Diode VS IPL Laser Hair Removal System. Laser Hair Removal is a procedure that works by targeting the melanin in your hair follicles. The Laser destroys the root, while causing virtually no damage to the surrounding skin. Laser Hair Removal systems are designed to permanently remove hair over a series of treatments. This can produce permanent results for unwanted hair in large and small areas. Waxing, shaving and tweezing are a fair temporary option for smaller areas. These options however must be repeated for life and are painful, labour intensive and not permanent. Laser usually gives the permanent results you will desire in 6-12 treatments with minimal side effects. There may be some redness and swelling of the areas which will usually disappear in a very short time. Laser can be used on most areas of the body, including; face, underarms, bikini, legs, arms etc. 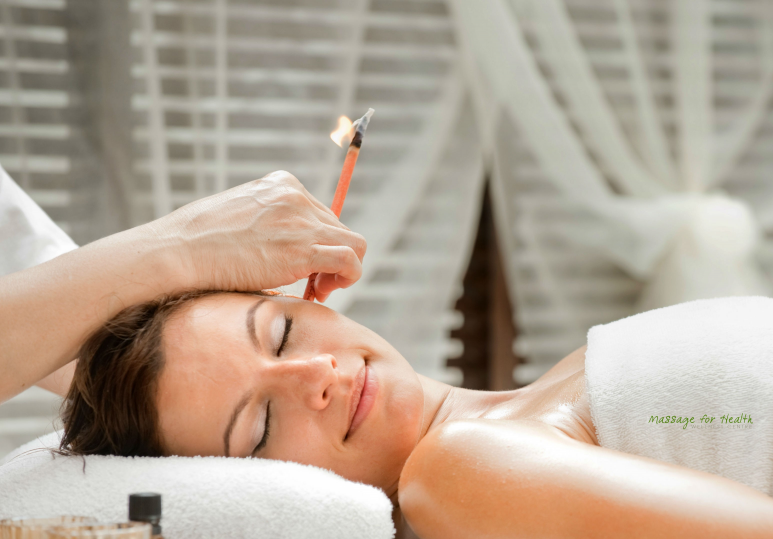 The two most common types of Laser are IPL – Intense Pulsed Light and the Diode Laser. The IPL – Intense Pulsed Light is said to be somewhat more difficult to operate and require a great deal of skill. There has been some evidence to suggest when using IPL, that paler or darker skin patches are left around the areas due to the skin pigment cells being damaged. The IPL is also said to be more painful than the Diode Laser and often requires twice as many treatments to get the same results. The Diode Laser Hair Removal System over all seems to be the more favourable system. It is less painful, quicker recovery to treated area and features a longer wavelength that is effective on dark skinned people. The Diode Laser is a precise, professional instrument that has many options to adjust to the specific treatment. It will only remove the unwanted hair follicles, while minimally affecting the surround skin. It is important to remember that not all hairs are in a stage of growth during each treatment, therefore you will need a few sessions to ensure permanent hair removal. 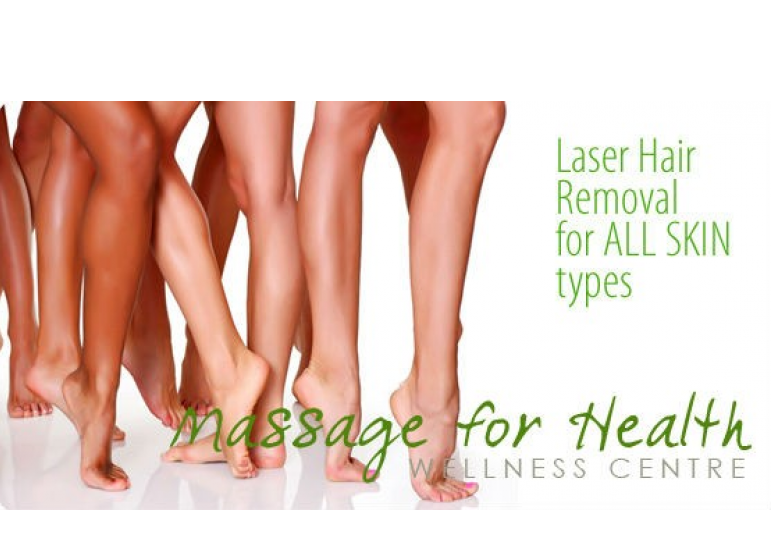 The Massage for Health Clinic, a wellness centre in Calgary, has professional laser hair removal practitioners that use a Diode Laser Hair Removal System. When you come for your FREE Consultation, our experienced practitioners will ask you a series of questions to customize your treatments for you and make sure you are a good candidate for the procedure. This FREE consultation will give you the confidence you deserve when using the Soprano Laser Hair Removal System at Massage For Health . 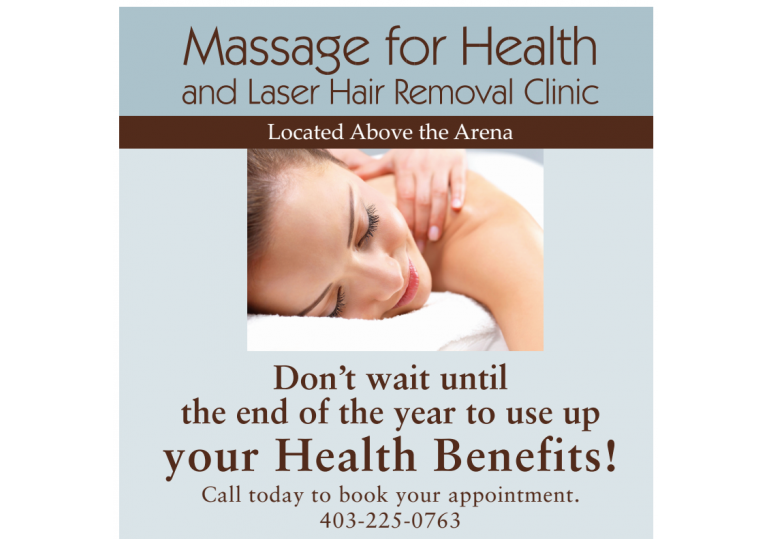 Please call Massage For Health today to book with one of our professional laser hair removal practitioners and be on your way to permanent, safe hair removal @ 403-225-0763.